Those of us with children know that when you have kids they grow out of things faster than you can blink an eye and especially before age 6. Shoes are one of the worst things I have to worry about the boys growing out of. Not only are the constantly growing but the two of them seem to get rougher on each pair the older they get. I've learned that I can't be cheap when buying shoes for them otherwise I end up spending even more money in the end cycling through pairs even more frequently. 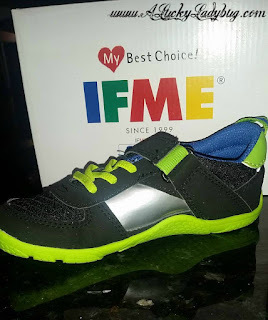 I had never heard of IFME Children’s Footwear until I was recently given the opportunity to work with the brand and boy am I thrilled about it. Recently, the brand launched its first spring collection in America early this year (2016). "The name IFME, short for 'IF it was ME,' reflects the brand’s deep commitment to customer satisfaction." The size range for Baby is 4.5 – 7 and for Child is 8 – 1. So even though Dane has grown past the shoes, they still work great for Declan AND potentially for the new baby arriving this fall! While I always thought my oldest was very set in his ways, I now realize my 5 year old is my picky and particular kid. Declan has to have a specific type of sock which we position just right for slipping on his shoes so it does not bother his foot or toes in any sort of way. 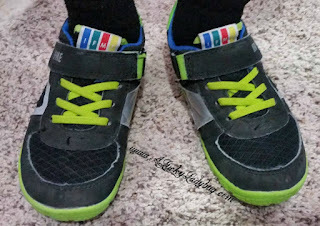 The back of his shoe has to hold strong and not fold when sliding the shoe on. When we slip on the shoes, the tongue needs to be pulled completely out without any bunching or creases. Can you say wow?! This is how my morning routine is and only one portion of how specific everything has to be in order to get off to school. I was pretty nervous having such a picky kid responsible for reviewing a product like this but I knew he'd be thorough. 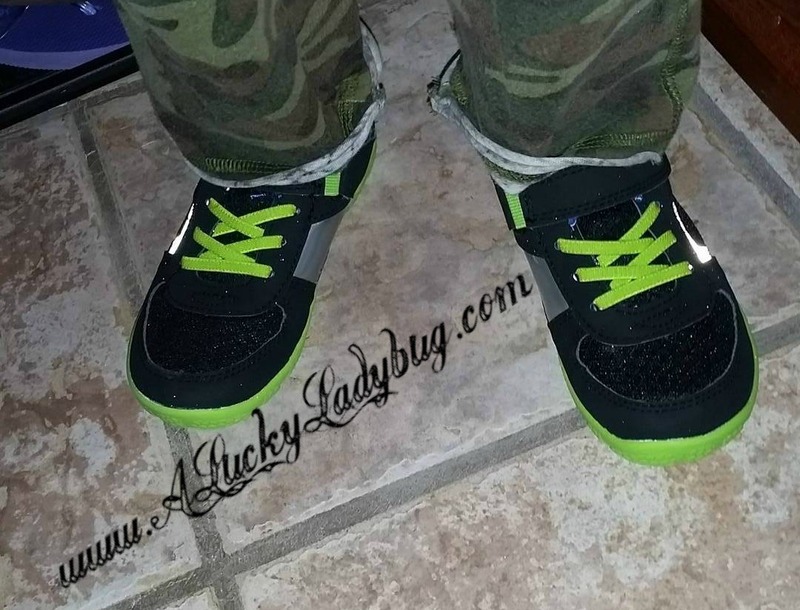 Declan chose the Black/Lime Ray style to review. After two weeks with the shoes, I can tell you he LOVES these! Finally he has a shoe he can happily put on himself without all the issues he had with other pairs. 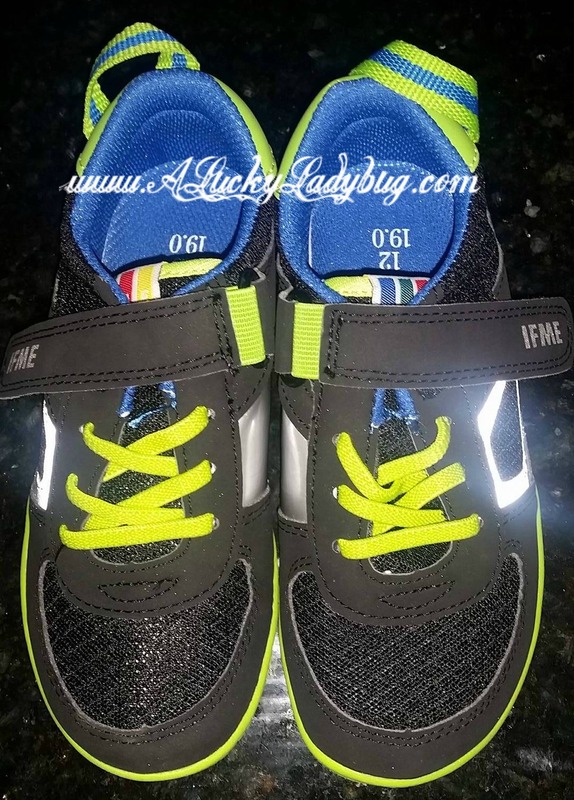 He says they are super comfortable and the tennis shoes which I bought literally the week before these arrived have now been forgotten since he refuses to wear anything but the IFME pair. My mother brought him home this past weekend asking where to get another pair for him and potentially the rest of the gang (obviously she enjoyed the stress-free style). He's mentioned several times how much better his feet and toes feel. He says they aren't confined, his toes can wiggle when they need to, and he feels like "they can breathe" which I think is just great especially as a mother of boys. If Declan is happy and asking for another pair, I know this is the brand for him! 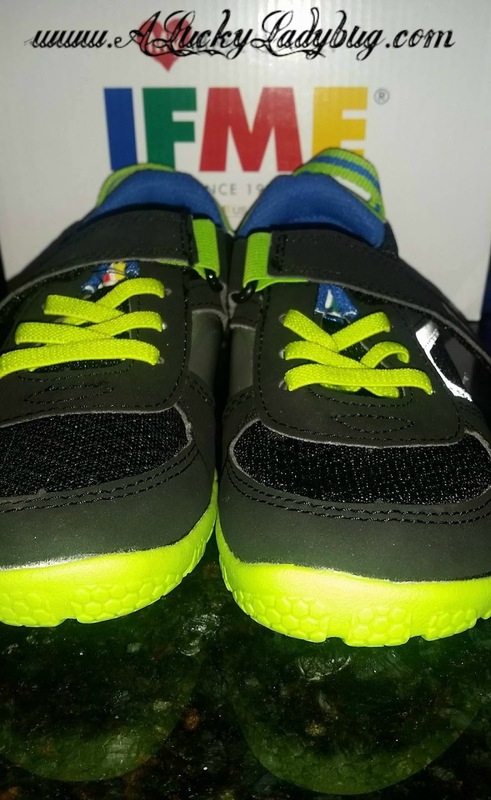 "IFME offers unique features and design elements that support a child’s foot movement and help muscles exert their full potential. 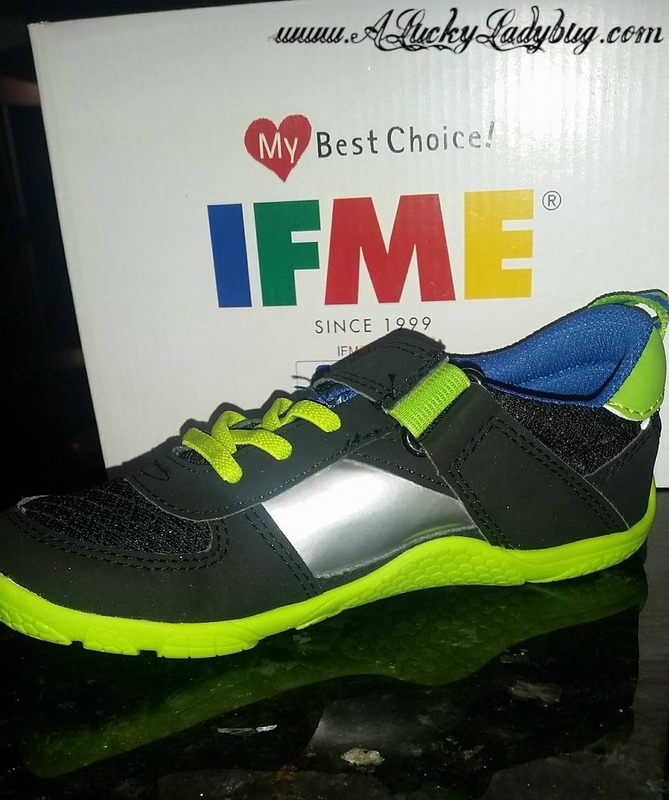 To promote correct foot position and posture, IFME has developed a unique functional insole that allows the toes to splay and advances healthy arch development. 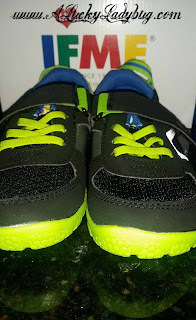 IFME shoes also utilize a unique technology called MOFF, or “Marvelous Odor Free Fiber.” This natural cotton-based deodorizing fiber is mechanically treated by superior nanotechnology. MOFF absorbs 150 times as much ammonia odor as activated charcoal, at 20 times the speed, keeping children’s active feet odor free." 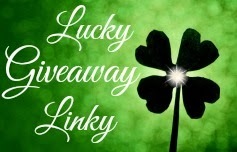 The MSRP ranges between $40.00 - $45.00 in store and even better priced on Amazon for the kids shoes. 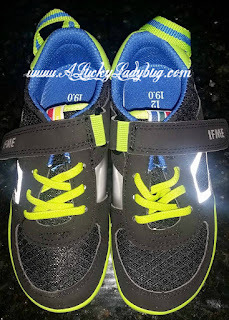 Recommendation: I think these are great shoes and while I do think they seem a bit costly for a child's shoe (especially one they can grow out of quite quickly) they are a healthy, quality shoe. 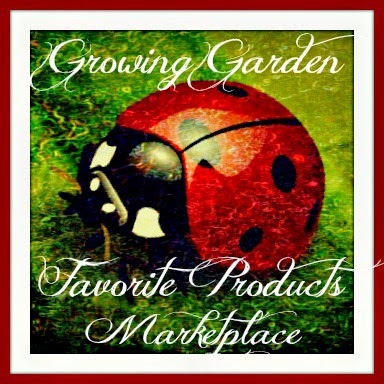 I am hoping the price drops a little with now expanding to the U.S.! 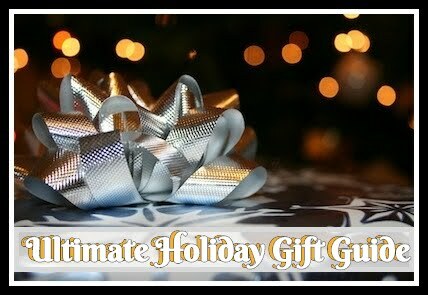 Whether you have a boy, girl, or infant you will want to check their selection out. Lol, they are pretty cool looking shoes. I love how picky he is, because I'm the same way. But I don't have the excuse of being a kid! !